"Our accommodations were first class and every staff member we met was courteous and friendly...thank you for making our trip a memorable one." "We recently stayed at your lovely lodge for 5 wonderful nights - your place is awesome! We have been recommending it to everyone we know who is planning a trip to South Dakota." "Your lodge was the perfect place to stay on my first trip to South Dakota." "The accommodations and amenities were the best we had on our entire trip which included the best accommodations available in Jackson Hole and Yellowstone." "As a retired architect, I was truly impressed with the obvious effort of the ownership to do things right in the design that makes the difference between a standard facility and one of true quality." "Your staff and service was great and all in all we had a wonderful experience. We will continue to tell our friends of your wonderful lodge and look forward to returning someday." "The accommodations were excellent and most of all, the hospitality you showed us was outstanding." "In the future when we are planning a meeting in the Black Hills, your facility will be on the top of our list." 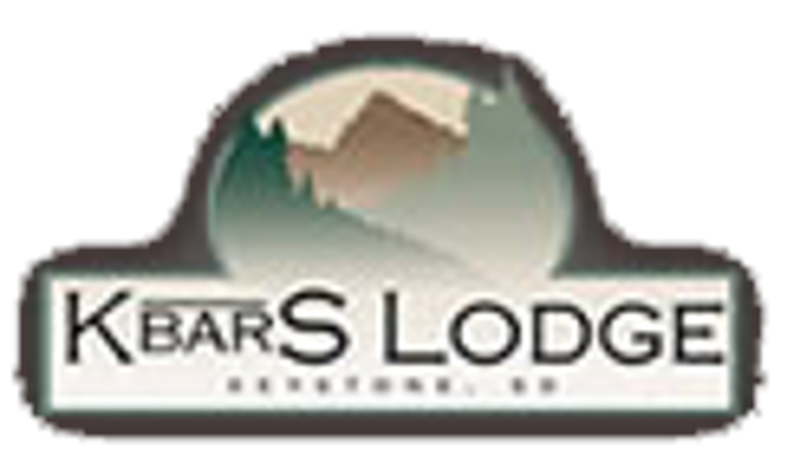 "We enjoyed staying at the K Bar S Lodge and every amenity was attended to professionally. I will recommend it to all the Easterners I know who want to experience beauty and wide open spaces."